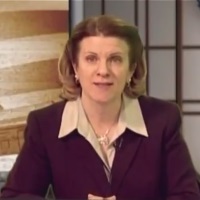 Delegate Kaye Kory on Your Need to Know - Read. Think. Act.